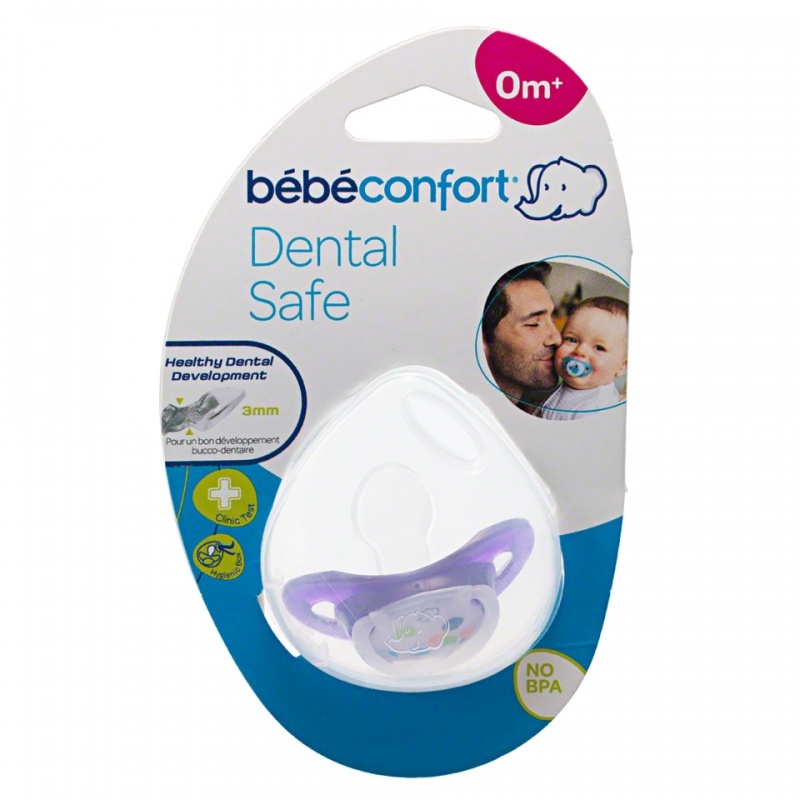 This Bebeconfort carry case is the practical and hygienic way to store baby's dummies. For maximum convenience it can be hung from bag or stroller for easy access. 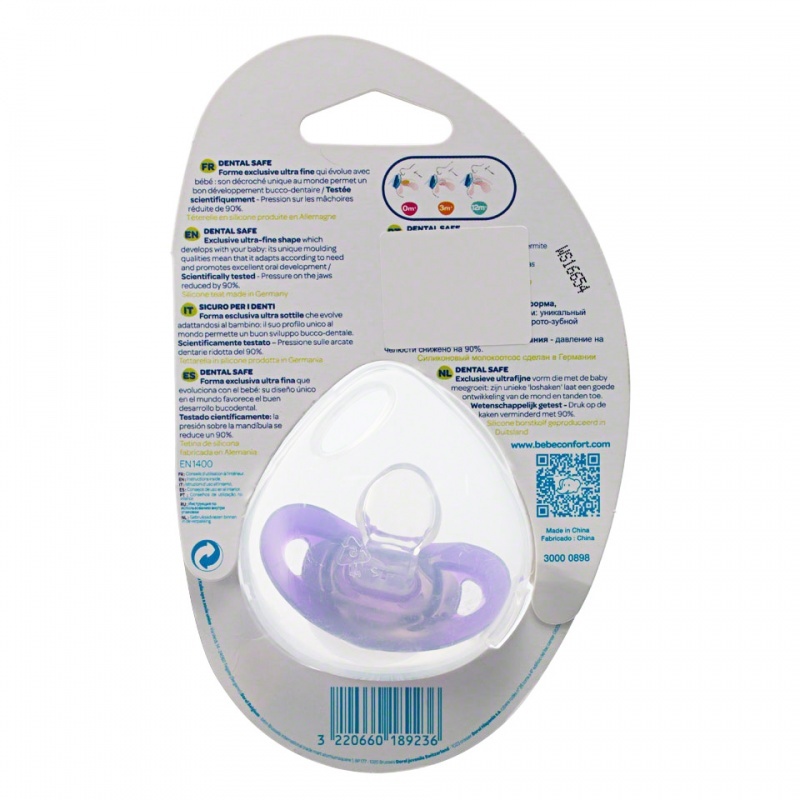 It can store up to two dummies and is compatible with most types of dummies.